Eliza Thomas Nolley was born on 11 November 1845 in Baldwin County, Alabama, at Montgomery Hill plantation or more likely about 1842. She was known as Tommie. Edward Dramgoole Nolley and Mary Frances Nicholas appeared in the US federal census of 1 June 1850 in Leake County, Mississippi. Other members of the household included Eliza Thomas Nolley, Martha Ann Nolley, J. Nolley, G. W. Nolley, J. Alexander Nolley and Edward Dramgoole Nolley Jr.
Armistead G. Otey and Martha Ann Nolley appeared in the US federal census of 1 June 1860 in Dark Corner, Holmes County, Mississippi, and also merchant W. T. Farr. Interesting that Martha's younger sister Eliza was in the household when their parents were in nearby Leake County.. Other members of the household included Eliza Thomas Nolley, Lillian Otey, Walter P. Otey and Henry T. Otey. She married Thomas Jewett Goree, son of Langston James Goree and Sarah Williams Kittrell, on 25 June 1868 in Walker County, Texas. Thomas Jewett Goree and Eliza Thomas Nolley appeared in the US federal census of 1 June 1870 in Midway, Madison County, Texas. Other members of the household included Edward F. Goree, Lillian Otey, Edwin King Goree and Pleasant Kittrell Goree. She was a teacher, according to the 1870 census. Thomas Jewett Goree and Eliza Thomas Nolley appeared in the US federal census of 1 June 1880 in Walker County, Texas, and widow Mollie Rives [Reeves? ], age 24, unidentified.. Other members of the household included Sue Hayes Goree, Hubert T. Goree, Robert Edwin Goree, Lillian Otey and George Nolley Otey. Thomas Jewett Goree and Eliza Thomas Nolley appeared in the US federal census of 1 June 1900 in Galveston, Texas, at 7404 Avenue "I" Robert A. Rogers, a boarder. 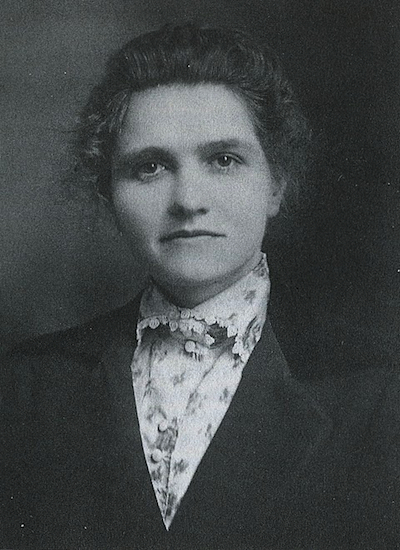 Eliza Thomas Nolley died in 1929. She was interred at Oakwood Cemetery, Huntsville, Walker County, Texas. For additional biographical information, see The Texas Handbook Online.